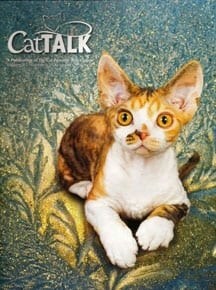 Ask Allia Zobel Nolan: Why I’d Rather be a Cat? 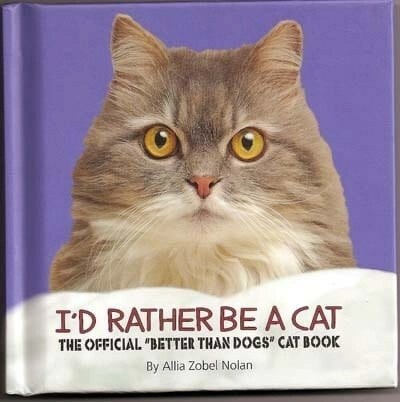 Cute, cute, cute, hilarious, entertaining, whimsical and thought provoking would describe Allia Zobel Nolan’s new books: ‘I’d Rather Be a Cat: The Officials Cats are Better Than Dogs Cat Book and Dog Confessions: Shocking Tales from the Doghouse. Which are better, cats or dogs? Well, if you’re a cat lover, you have to vote tails or paws up for cats. These whimsical felines always amaze us with their newest crazy escapades. She’s done a marvelous job capturing why cats are better than dogs in ‘I’d Rather Be a Cat: The Officials Cats are Better Than Dogs Cat Book’ (ISBS: 978-0-7369-3934-8) creating more fuel for the debate over who is best. 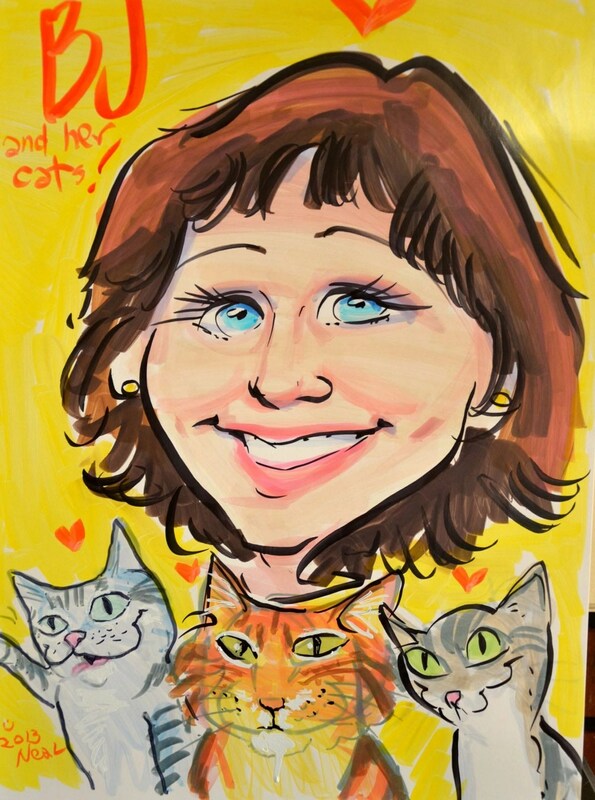 She answers: if we had our druthers…we’d rather be cats. Why? A cat’s breath doesn’t smell like a mixture of a dumpster or old locker; cats would never grab a guest’s leg or slobber all over them; cats wouldn’t dream of rolling in the mud; cats don’t have self-esteem issues; and cats don’t beg. The pocket sized books have beautiful illustrations of our whimsical friends with stunningly captivating photographs is a quick read, and one that all cat lovers, and some that are not, will totally enjoy. Allia probably sums it up in her next of last phrase when she says cats are individualists – independent thinkers who are not influence by the crowd. We are not interested in anyone’s opinion but our own. Sound familiar?? 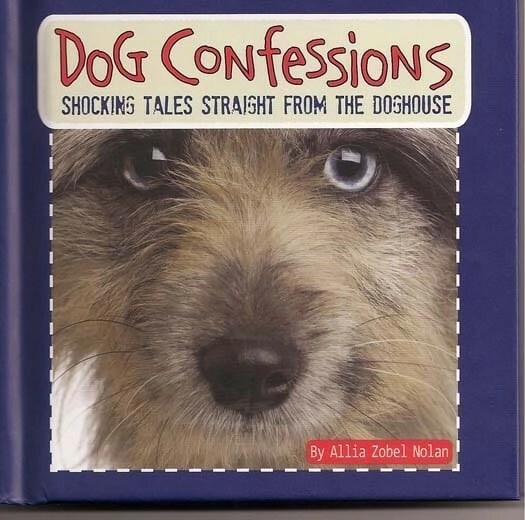 ‘Dog Confessions, Shocking Tales Straight from the Doghouse’ (ISBN: 978-0-7369-4459-5) is equally as humorous. Complete with equally stunning photography, this quick read gives dogs their fair due, letting them unleash their guilt, and let readers in on the inside poop about what goes on around the house when the homeowner isn’t around. Allia is an internationally published, award winning author of more than 170 children’s and adult trade titles, with close to three million books in print. She writes mostly about her two passions: God and cats. Well, add number three, the dog. Both books are available in print at bookstores and Amazon and as e-books. for more information about Allia, visit her website or her blogsite. If you’ve recently written a book about pets, contact me for the possibility of featuring it in a future blog post. Happy Tales!!!! Thanks Louise. They indeed are very cute. MY CATS THANK YOU…MY DOGS (IN THE BOOK THAT IS) THANK YOU, AND I THANKS YOU. What a great review…..But I’m sure folks are wondering. The cat book they can understand; I just love love love ’em. 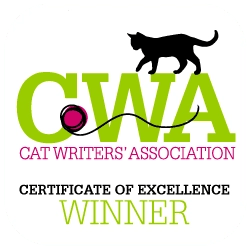 The dog book…well here’s the scoop on that…After I wrote Cat Confessions: A Kitty Come Clean Tell-All Book, dogs around the globe started hounding me. They had confessions of their own they wanted to get off their furry chests. So I couldn’t be a heel, and ignore them… And after all, dogs are people too. (Ha!) Anyway, THANKS A GAZILLION MILLION, B.J. You’re the best. Thanks for the comment. Awesome book! !